National University of Singapore: Executive education in the field of Study Business Strategies for Asia. Matthias focuses on assisting western companies with developing and implementing market entry and growth strategies in South and South East Asia. Priority countries are Indonesia, India, Thailand, Myanmar Philippines and Vietnam. 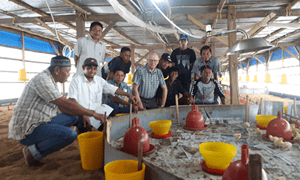 Futhermore, Matthias is managing a number of Public-Private Partnerships between western businesses and knowledge institutes with business development in high growth markets, such as FoodTechIndonesia and the Netherlands – Myanmar Poultry Cooperation. From 2013 through to 2015 Matthias has been based in our local office in Bangkok. 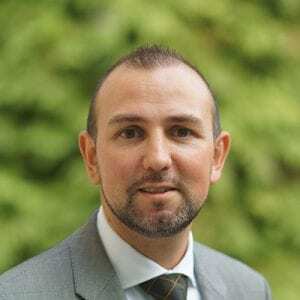 Matthias has experience working for Ernst & Young Transaction Advisory Services as a member of their consulting team, before joining Larive in 2011.